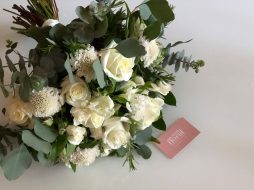 Perth Wedding flowers for 6 Brides. 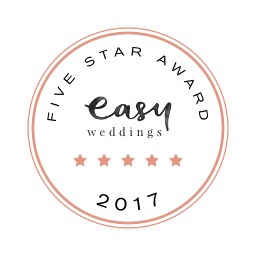 Lovely this weekend to be involved with the weddings of 6 brides. 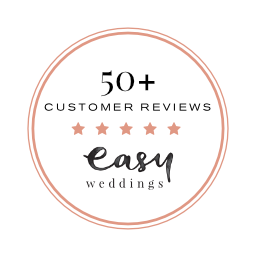 Michelle, Sarah, Lauren, Candice, Kaitlin and Nicole it was a pleasure to be involved in your big days and supply your Perth wedding flowers. 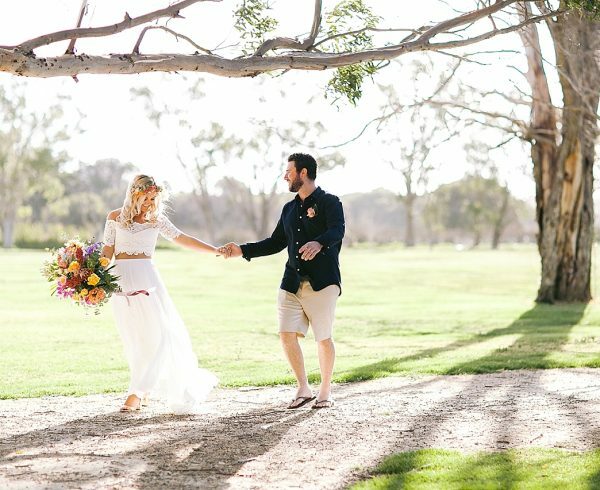 Michelle was a long distance bride for us as she came from the UK to be married in Perth. 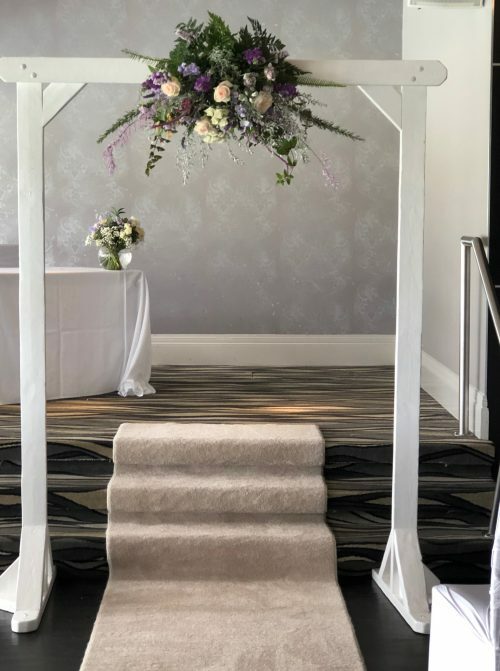 The first time Nicky met Michelle was when she visited her at the Rendezvous Hotel in Scarborough to deliver her beautiful wedding bouquet below on Thursday morning. 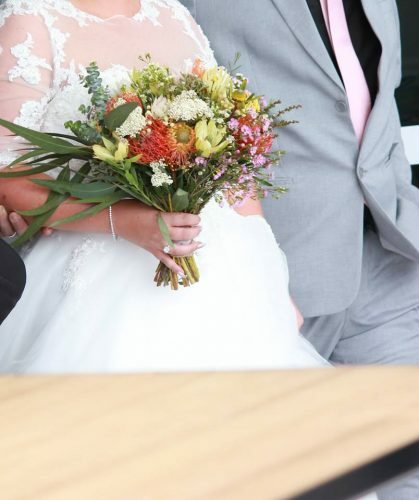 Michelle was married at The Breakwater . 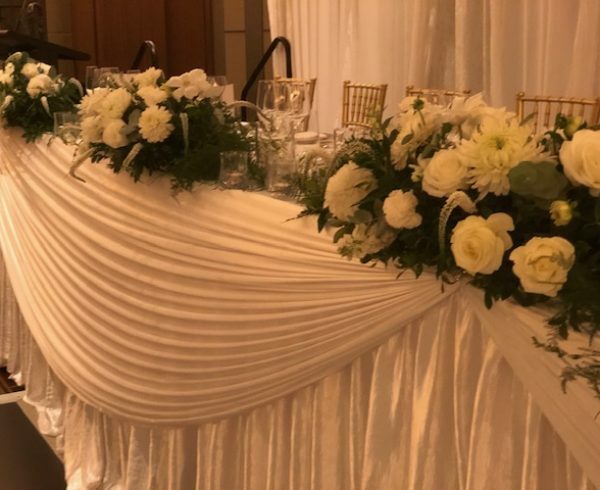 Sweet Floral supplied the arbor for the ceremony. 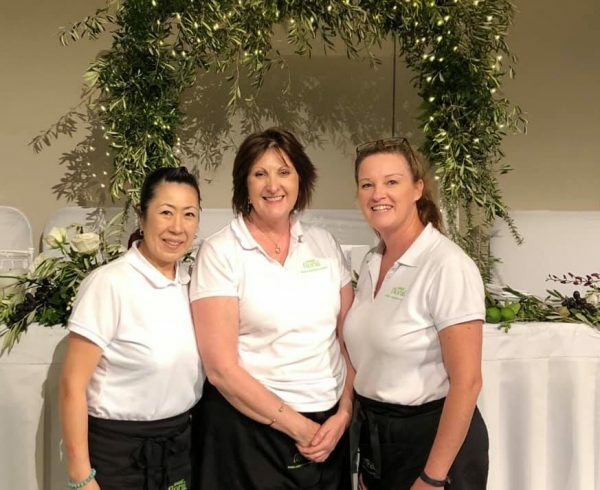 First job for Brian on Saturday morning, after he’d visited Hillarys to deliver cake flowers for 3 cakes to Just Cakes, was to drive down to Piara Waters, to deliver wedding bouquets for our bride Sarah. 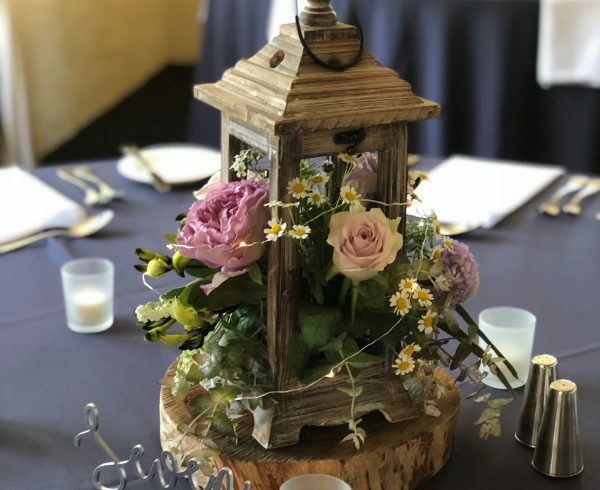 Later in the day Brian and Nick made the trip to Oakover Grounds to set up flowers on the Teepee for her outdoor ceremony and place greenery on her tables. Fortunately the rain kept off. 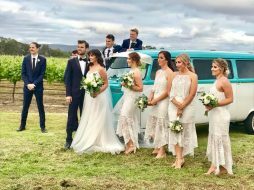 Here is a montage of photographs including one of the bridal party with their transport taken by Stylish Kombi Tours. Also a lovely picture of the cake by Nadia of Cake Date. 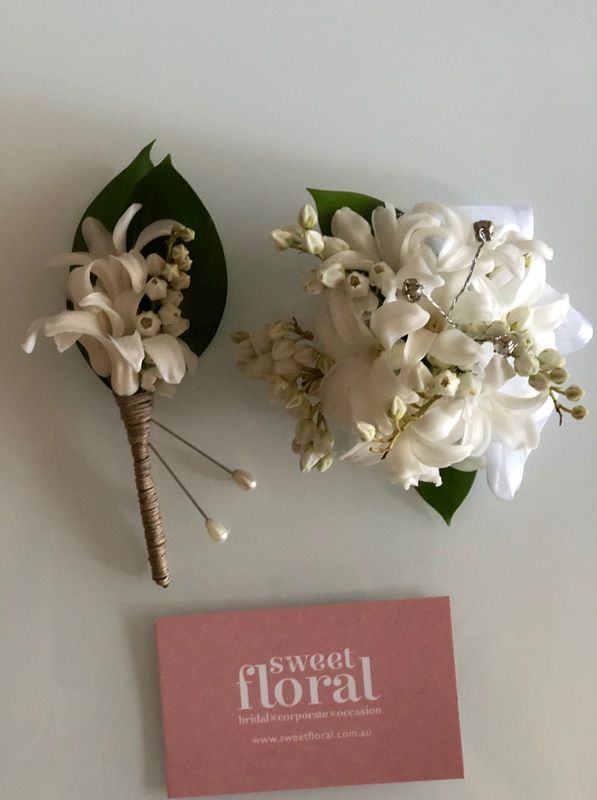 After visiting Piara Waters Brian went over to Success to deliver a bouquet and buttonhole for Nicole our Pop Up Vintage wedding bride this week. Nicky made the trip on Saturday morning to The Crown to deliver bouquets for Candice. 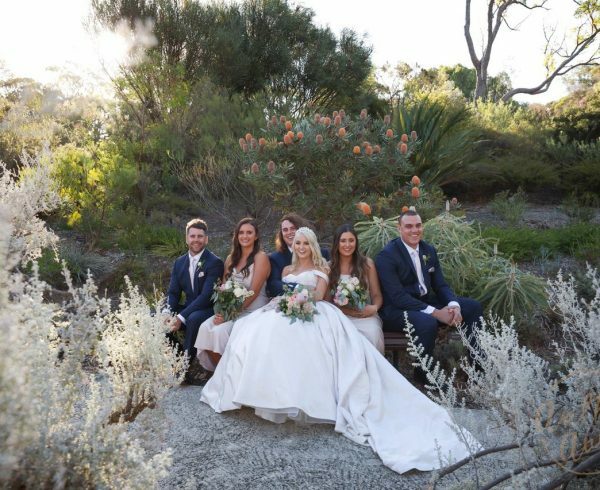 Candice was the first bride to be married at Optus Stadium. 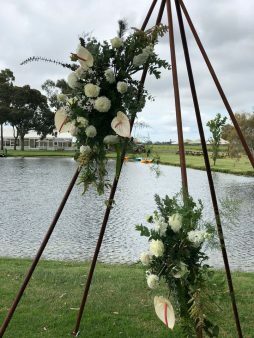 The wedding set up was by Perth Classic Events & Outdoor Ceremonies. 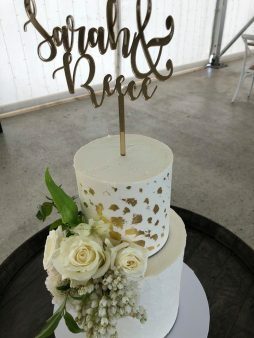 Celebrant for Candice was A Love Story by Julie Chesson. 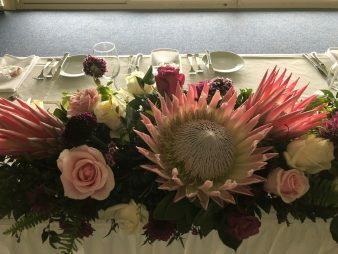 Julie is not only a really great celebrant but as a bonus her assistant,Keith, takes some lovely photographs. 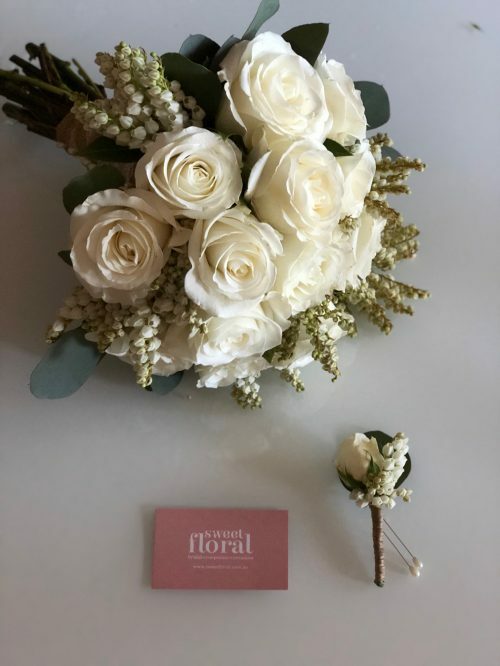 He captured Candice’s Sweet Floral bouquets beautifully. 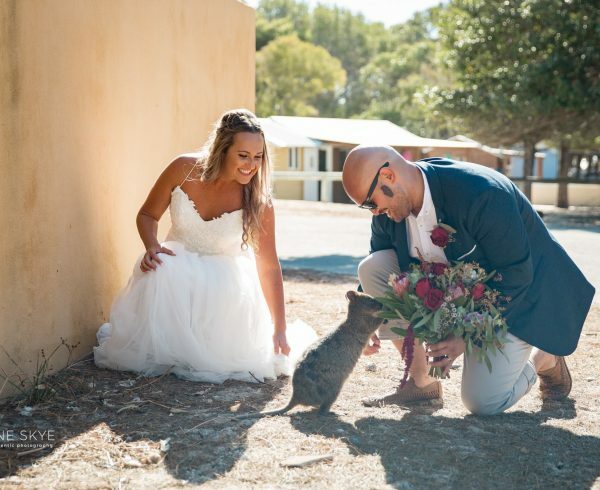 After the Crown Nicky then delivered bouquets to Bride Kaitlin in Noranda. Kaitlin was married at Mulberry on Swan. 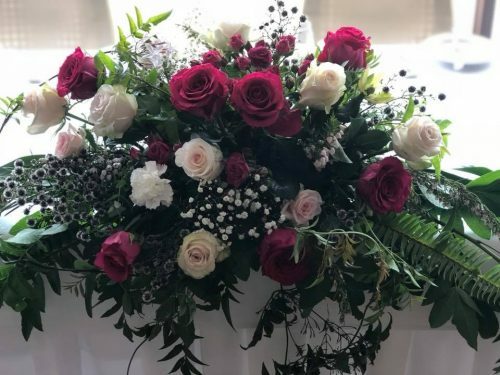 Here is a montage of Kaitlin’s bouquets and floral arrangements. 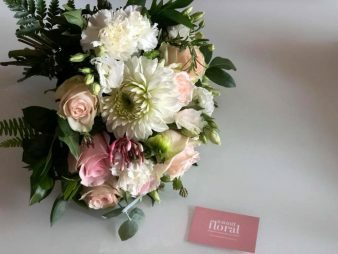 Final bouquet delivery for Nicky on Saturday morning was to Aveley for bride Lauren. 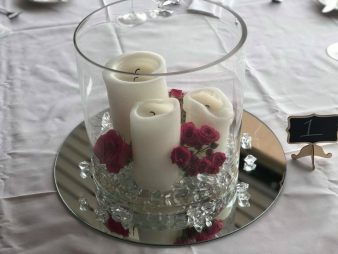 Then onto Burswood on Swan to decorate the bridal and guest tables. 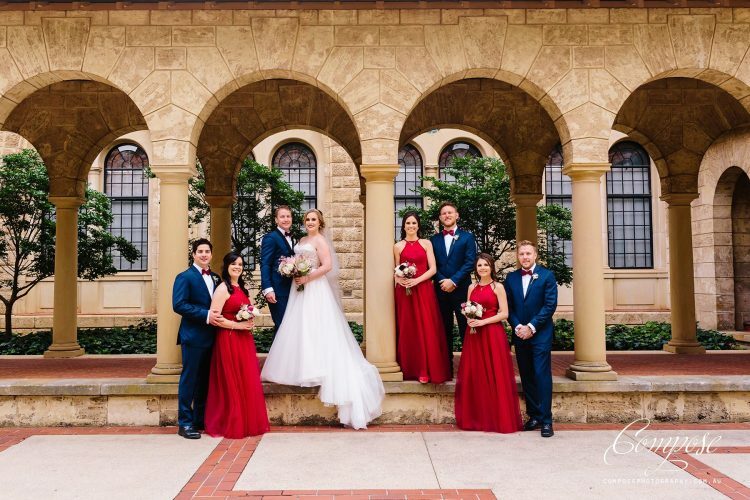 Here is a beautiful photograph by Compose Photography of the bridal party. 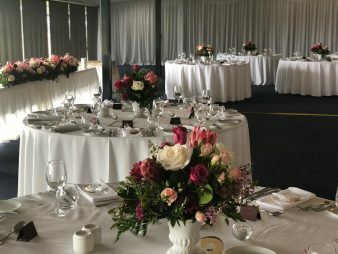 Here are our pictures of the wedding flowers at Burswood on Swan. 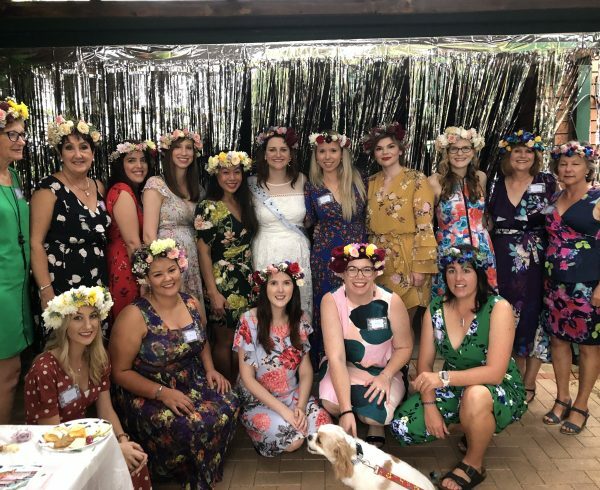 Come and meet Sweet Floral and purchase a flower crown for the “race that stops Australia” at the Windsor Hotel, Tuesday November 6, 2018 at 10 AM – 5 PM. Check out the Windsor Hotel website for more information. 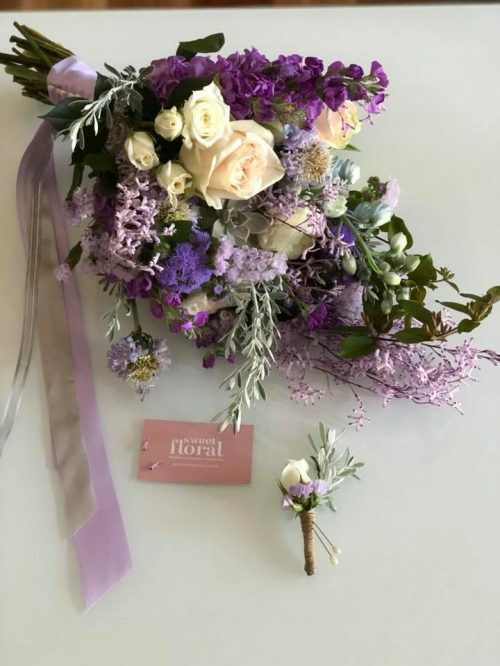 Sweet Floral, Perth Wedding Flowers. 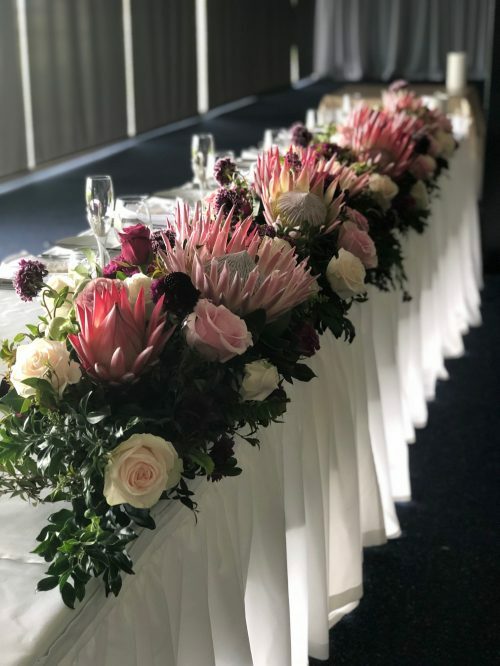 Beautiful flowers for all areas of Perth. 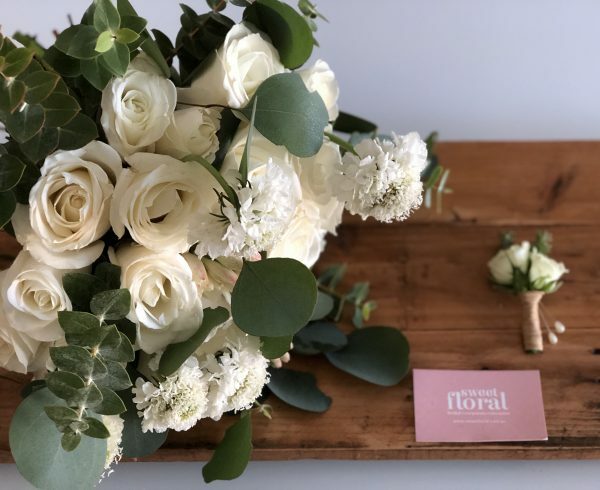 If you have flowers to send, to a loved one, a sick friend, for a birthday or anniversary, or just because it would be a nice thing to do then Sweet Floral can do that for you. Just Click Here.